Do you have a new tile product announcement or news to share? Send us your press release and we’d be happy to help the spread the word among our readers and followers! 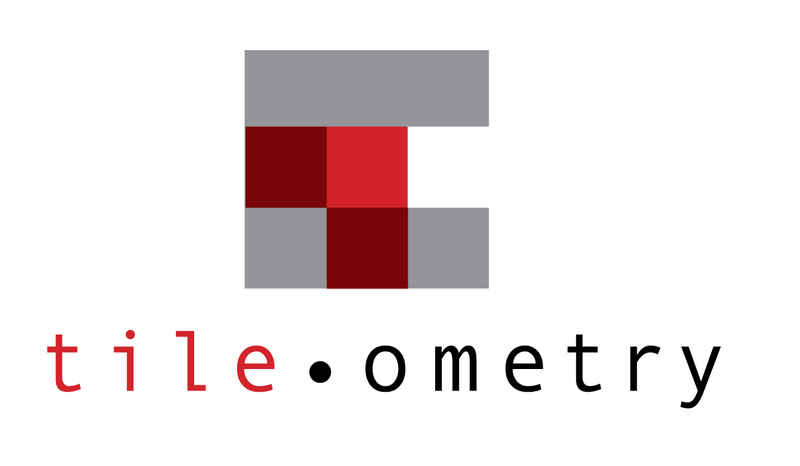 Send copy and images to: tileometry@gmail.com. Our mailing address is 18837 Los Alimos Street, Northridge, CA 91326. The next big stone show is next week in China, the Xiamen Fair. Also, you might want to interview some very creative women, Sara Baldwin of New Ravenna, and also Erin Adams. Love your postings, please keep up the wonderful quality!!! Thank you very much for the compliment, as well as the Xiamen Fair info! Sara is definitely on our list of interviews to be done. LOVE her work and that of Erin Adams’. New Ravenna is such a treasure trove of artisans!